Browse current 0% APR financing offers on new Ford SUVs and Trucks. Find 0% financing specials with added Bonus Cash when financed through Ford Credit Financing at your Ford Dealership in Salt Lake City, Utah. 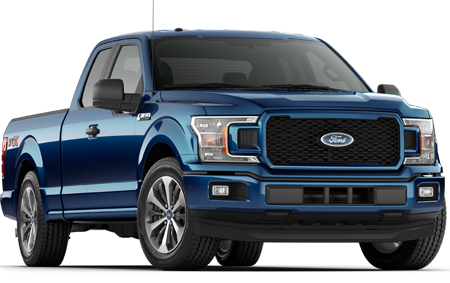 Stock#: 70244 MSRP: $54,815 Discounts: $8,000 LHM Super Ford Dealer Discount. 0% APR financing for 72 months at $13.89 per month per $1,000 financed regardless of down payment (PGM #21024). Not available on Raptor. Vehicle must have arrived at dealer at least 61 days prior to sale date. Residency restrictions apply. On approved credit. All prices plus tax, title, license, fees, and $299 dealer doc fee. Offer ends: 4/30/19. 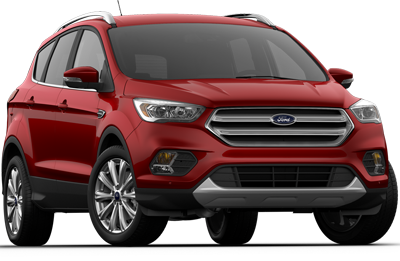 Stock#: 70049 MSRP: $45,755 Rebates: $1,000 Ford Credit Bonus Cash (PGM #13486) requires Ford Credit financing, and $4,000 LHM Super Ford Dealer Discount. Dealer retains all rebates. All buyers may not qualify for all rebates. 0% APR financing for 60 months at $16.67 per month per $1,000 financed regardless of down payment (PGM #21010). Vehicle must have arrived at dealer at least 61 days prior to sale date. Residency restrictions apply. On approved credit. All prices plus tax, title, license, fees, and $299 dealer doc fee. Offer ends: 4/30/19. 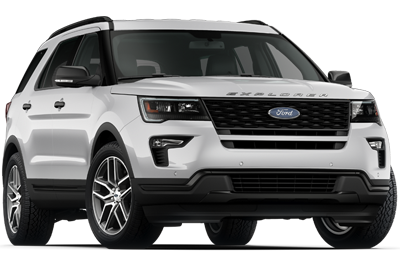 Stock#: 70123 MSRP: $28,995 Rebates: $1,000 Bonus Cash (PGM #13488), $500 Ford Credit Bonus Cash (PGM #13486) which requires Ford Credit financing, and $2,500 LHM Super Ford Dealer Discount. 0% APR financing for 60 months at $16.67 per month per $1,000 financed regardless of down payment (PGM #21010). Vehicle must have arrived at dealer at least 61 days prior to sale date. Residency restrictions apply. On approved credit. All prices plus tax, title, license, fees, and $299 dealer doc fee. Offer ends: 4/30/19.